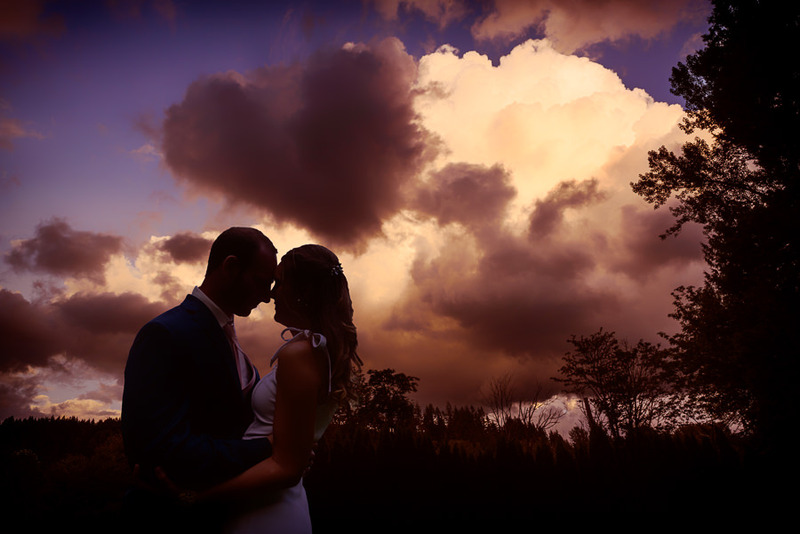 Welcome to Lazzat Photography Vendor Spotlight. 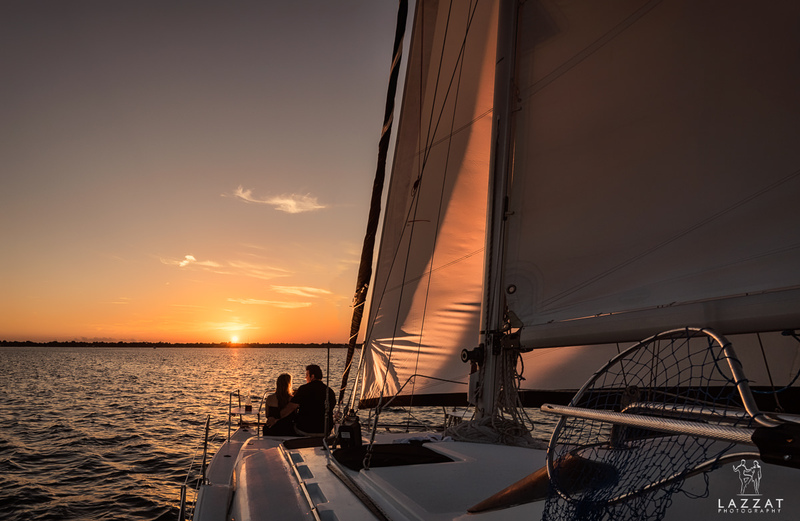 The idea behind the Lazzat Photography Vendor Spotlight program is to introduce local Pensacola wedding vendors, share their stories and insight to all our engaged brides and grooms. 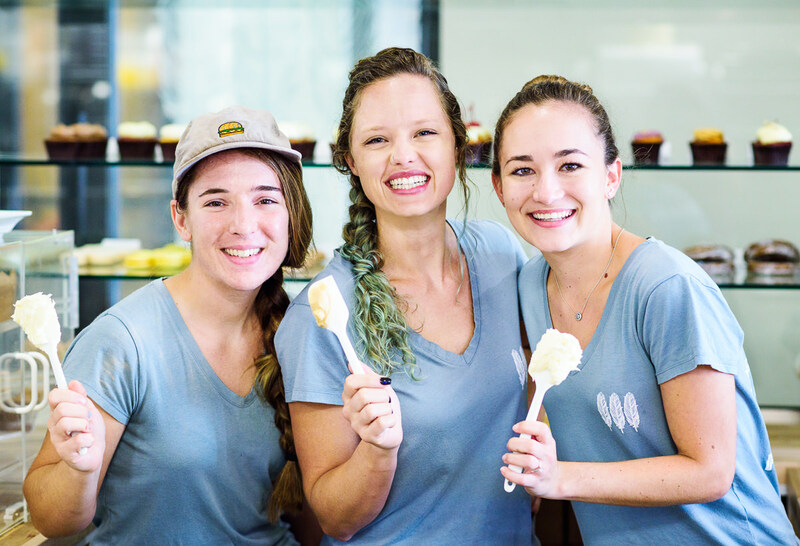 Every two weeks we will be publishing a new Vendor Spotlight so make sure to check our website regularly to see which vendors we have had the honor to interview and highlight. 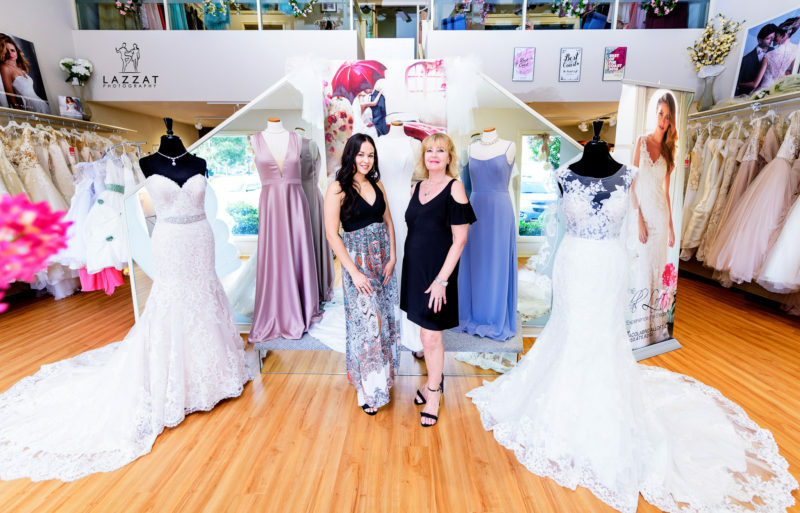 We're opening our very first Vendor Spotlight with The Bridal Loft, a Pensacola bridal salon, dedicated to providing exquisite designer fashions for brides and their bridal party, debutantes, prom and formal gowns. 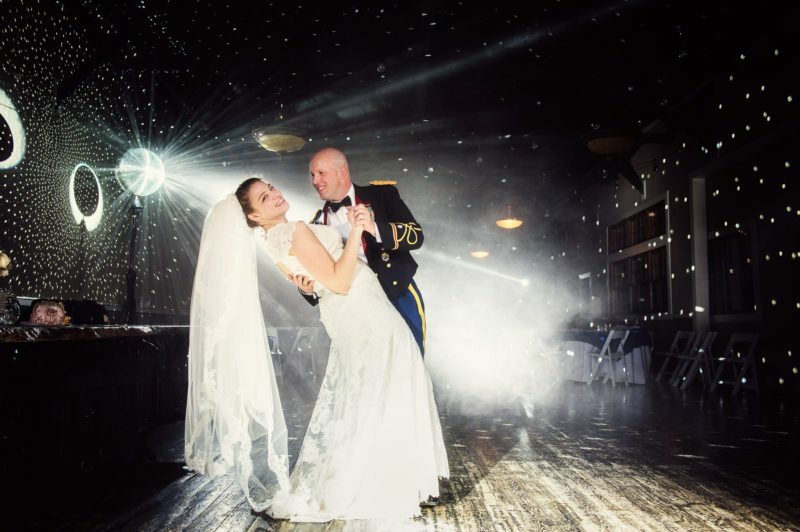 This adorable and laid-back couple, Carly & Rick, met in the military and are both currently in the Army Reserves. 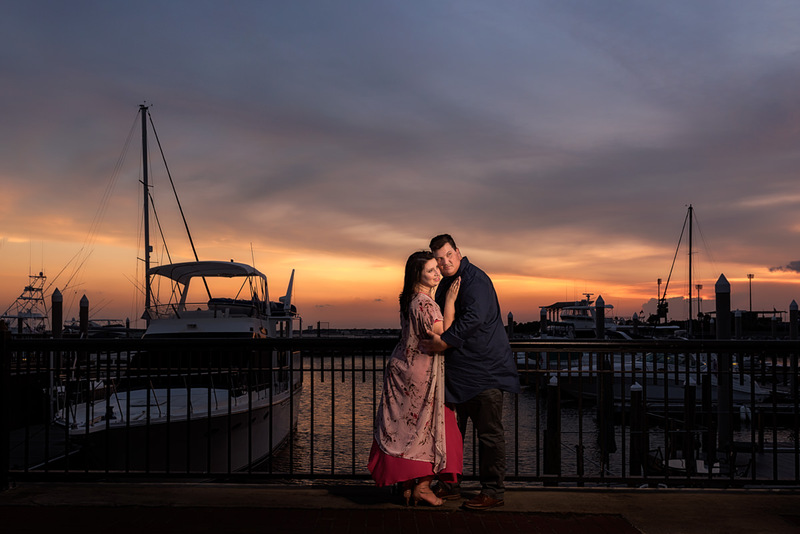 They chose to have their engagement session at the Downtown Milton Riverwalk as they frequent the park with their kids. 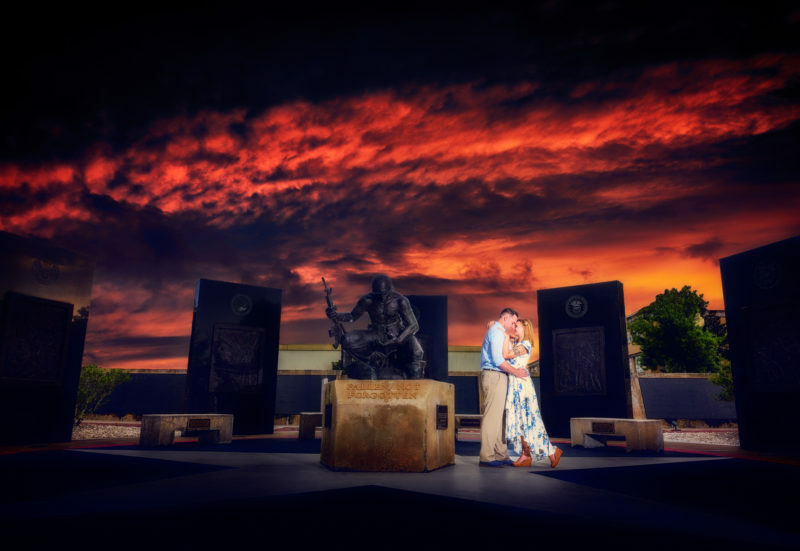 The park also features a Veteran’s War Memorial, we love the symbolism behind this military couple's choice to have photos taken in front of the Memorial. 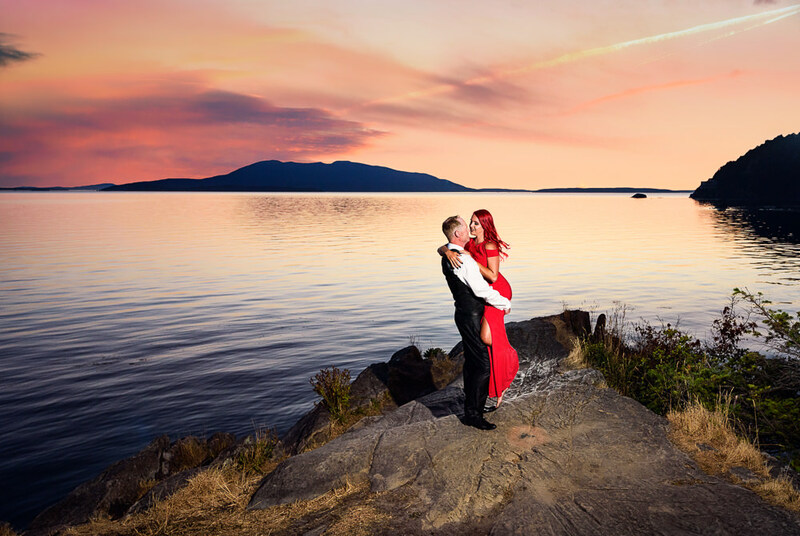 We were so excited to photograph Olga and Vikovano's engagement session! They are a beautiful Seattle couple who are both very photogenic and comfortable in front of the camera. We were very limited on time and the only day available for their shoot was freezing cold and pouring rain! So we turned it into a rainy day engagement session with a quick break at a nearby coffee shop! 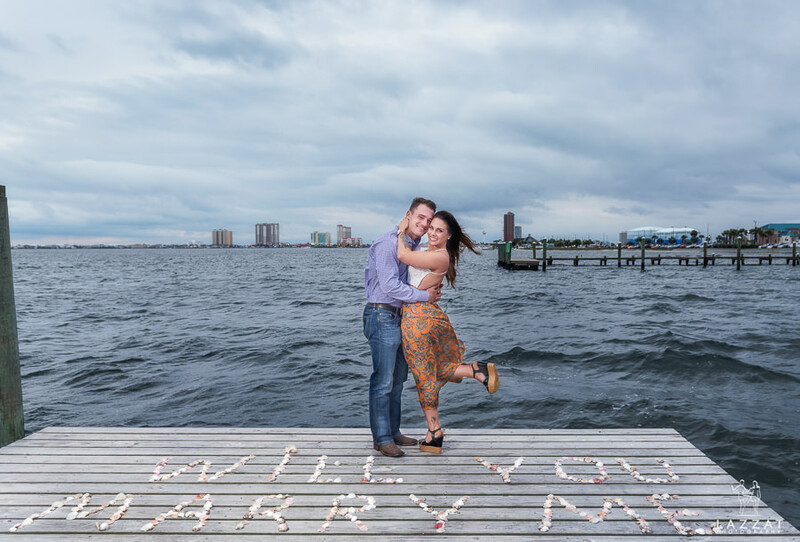 Our involvement with this surprise proposal all started with Caleb reached out to us with the adorable idea of taking his love, Tiffany, to the beach and having seashells laid out in the sand spelling “will you marry me.”He had coordinated the whole plan and we were so excited to be involved! We had the pleasure of photographing the most elegant and unique Kenyan wedding at the STAR Center in Tacoma, Washington. 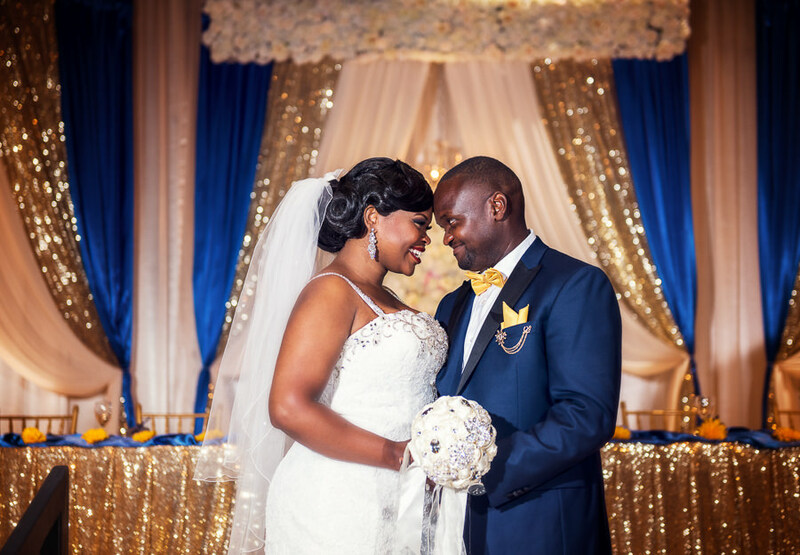 Nyokabi + Karogo's were a joy to work with and with their 1 year anniversary approaching we are excited to share the moments from their big day! 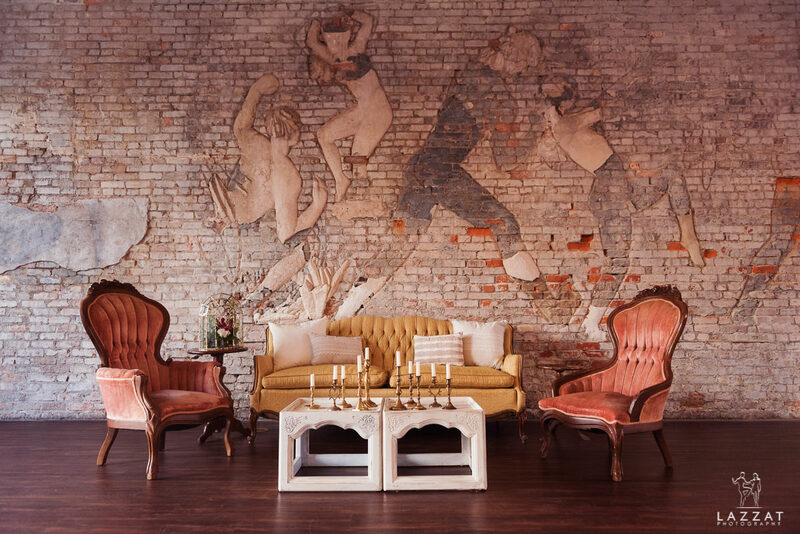 The idea behind this styled shoot was to create a truly epic wedding at 5Eleven Palafox in Downtown Pensacola. We want to create a wedding with the theme colors of burgundy and fuschia along with beautiful gold accents. It is set in the late afternoon and evening to give warm and dramatic lighting throughout the inside and outside of the urban venue. 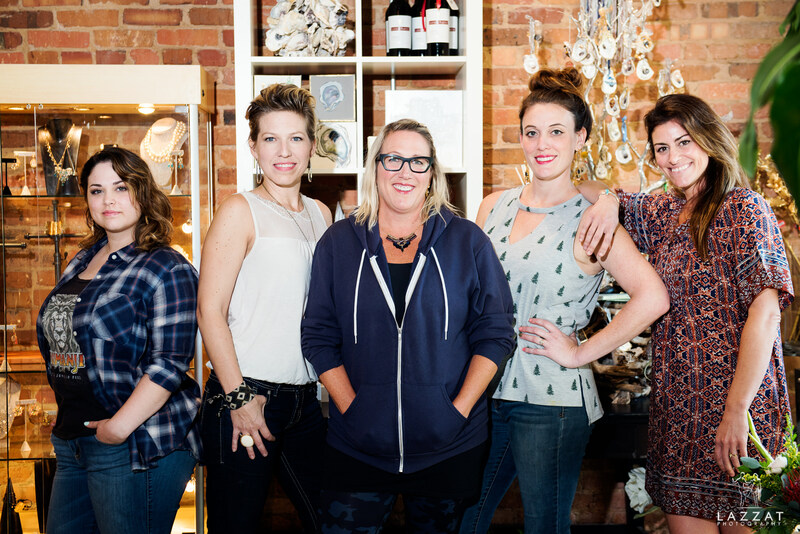 The whole shoot is modern chic with a hint of vintage. 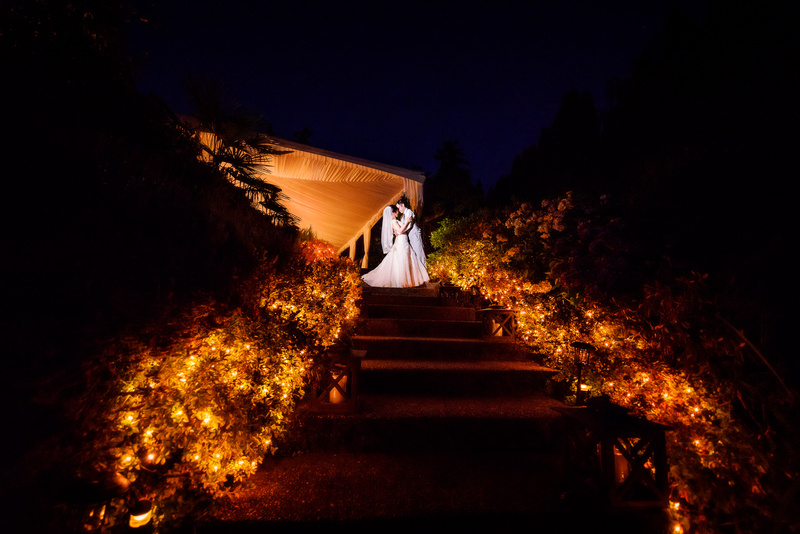 This laid-back and soft-spoken couple wanted an elegant barn wedding and chose Stocker Farms in Snohomish, Washington as their wedding venue. 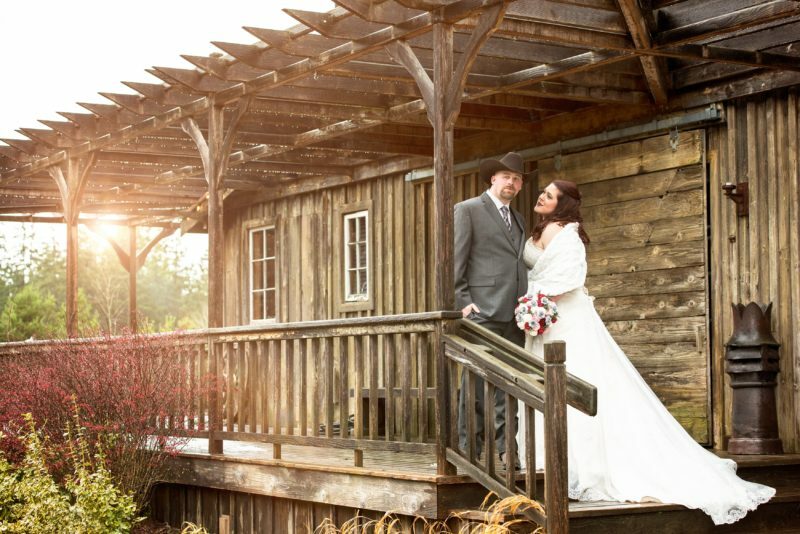 It was a gorgeous venue with not one, but two barns! The whole place has tons of cool spots for awesome photographs like a silo, antique bike, antique trucks and a trailer. The most unique feature of the venue was a ginormous jumping pillow that kids and adults (especially the bride and groom) enjoyed jumping on. 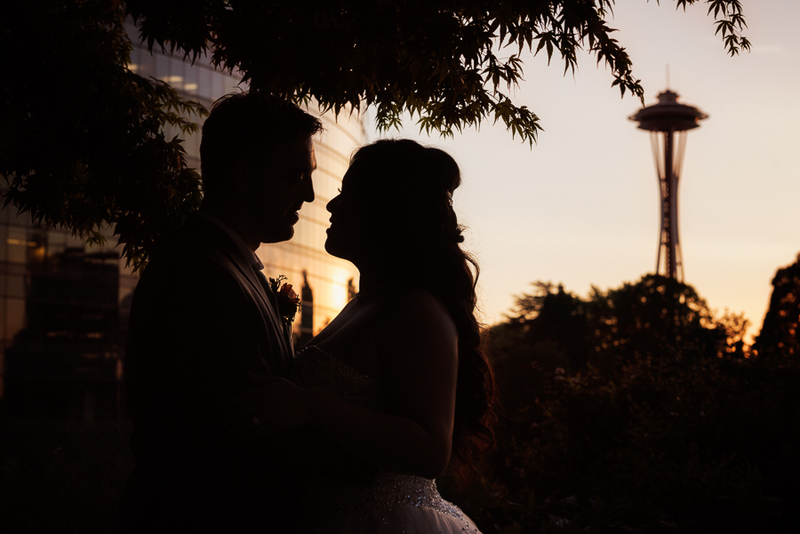 For their wedding venue the couple chose modern and elegant Pan Pacific Hotel located in the heart of downtown Seattle. Her gorgeous dress from Samila Boutique was accompanied by stunning Louboutin red sole pumps. Set of 8 bridesmaids and groomsmen, Vicky and Austin’s close friends and family, were an absolute blast to photograph – they made sure the couple was enjoying their most special day. 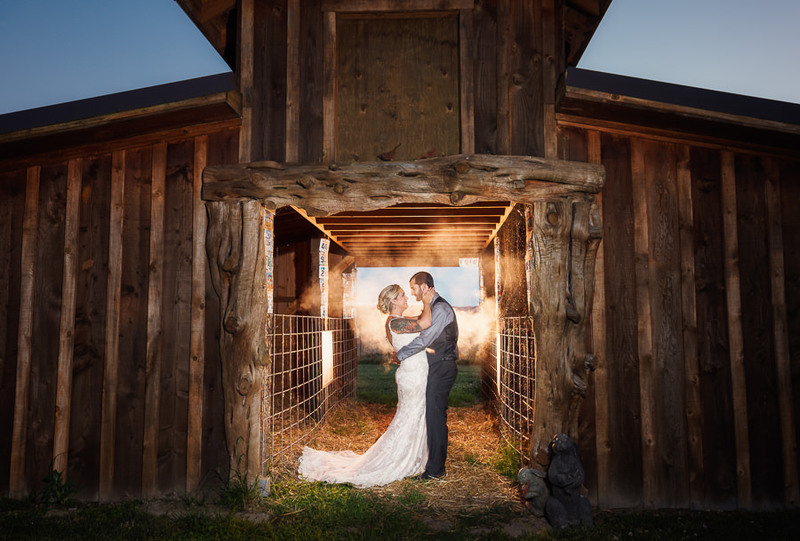 For their wedding venue Angela+Travis chose Hidden Meadows, a beautiful and elegant rustic barn setting with majestic views of northwest mountains and plenty of twinkle lights. Travis, dressed in his parade uniform, and surrounded by his closest friends, looked sharp and ready, and Angela looked absolutely stunning in a beautiful lace gown and long regal cathedral veil. 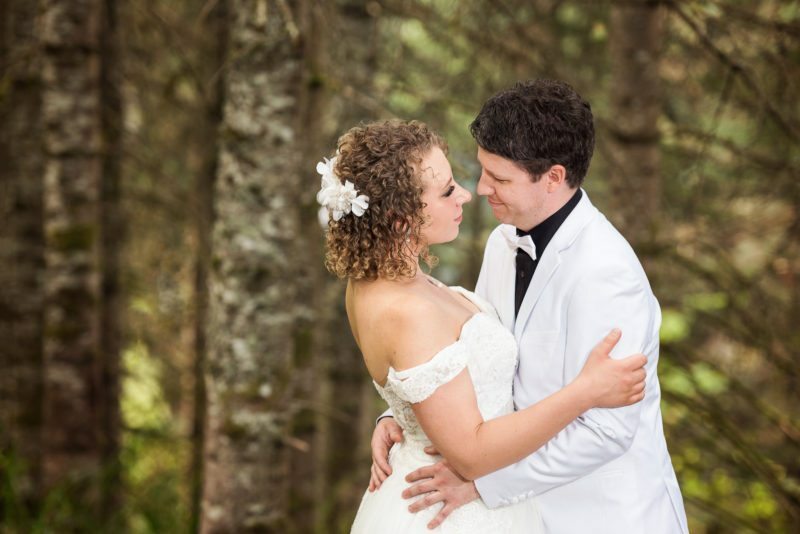 Jenn+Peter wanted to have a forest wedding, so choosing Snoqualmie Falls Forest Theater was a no-brainer. 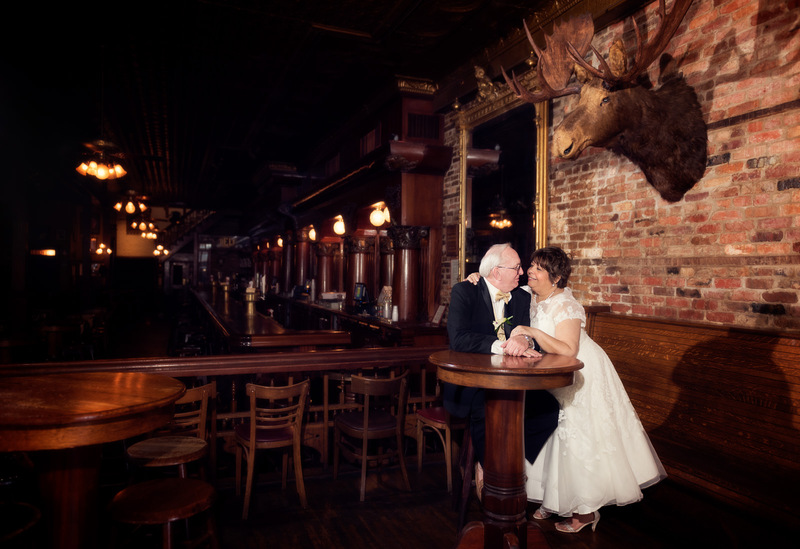 Their wedding was casual and very private, just like they wanted – guest tables had different table games (what Jenn+Peter love doing during their free time), outside were bocce ball and corn hole games ready for guests. Their reception site was beautifully decorated in in twinkle lights. There was tons of dancing, mingling, playing, and just having a great time. 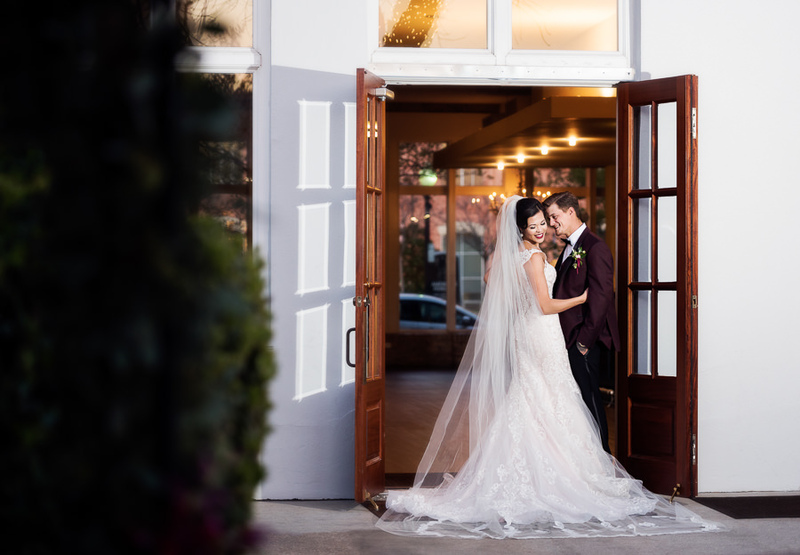 The couple wanted a classic pin-striped wedding with a flair of 1920-1950s and chose Aerie Ballroom as their wedding venue. Peter and his gang were dressed and looking dapper in the stylish 1920s black pin-striped suits, black homburg hats, two toned shoes, and of course, the Groom gets a walking stick.